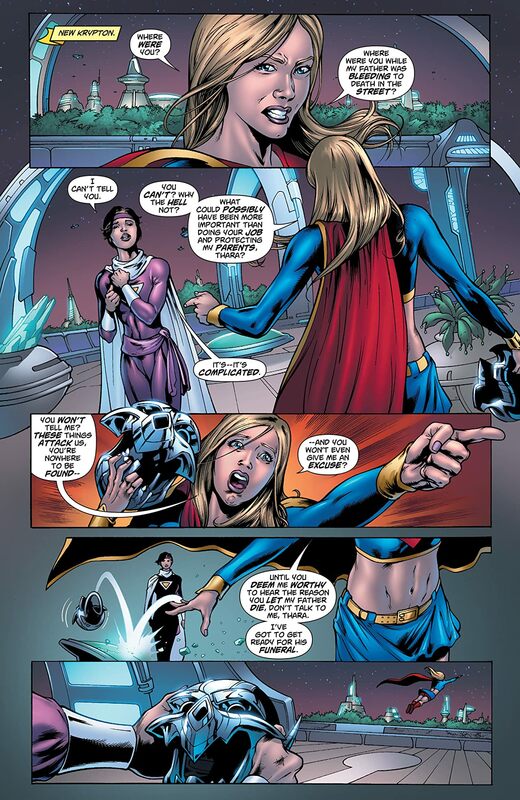 After the murder of her father, Supergirl has scoured Earth for his killer-Reactron. 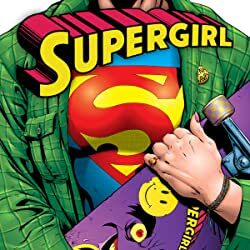 But now that all Kryptonians are banned from the planet, she's gone from friend to fugitive overnight. 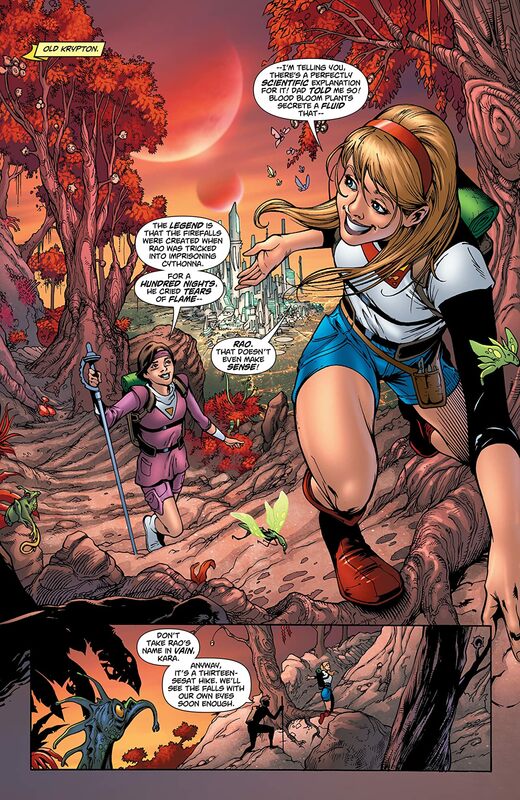 With Earth watched over by Squad K-a government-run, anti-Kryptonian unit-Supergirl is on the run. When Reactron and his yellow Kryptonite joins the Squad, the Girl of Steel finds her target coming at her! 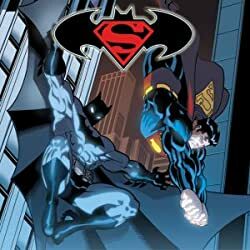 Can Supergirl bring Reactron to New Krypton to stand trial, if on Earth he is the hero and she the villain? 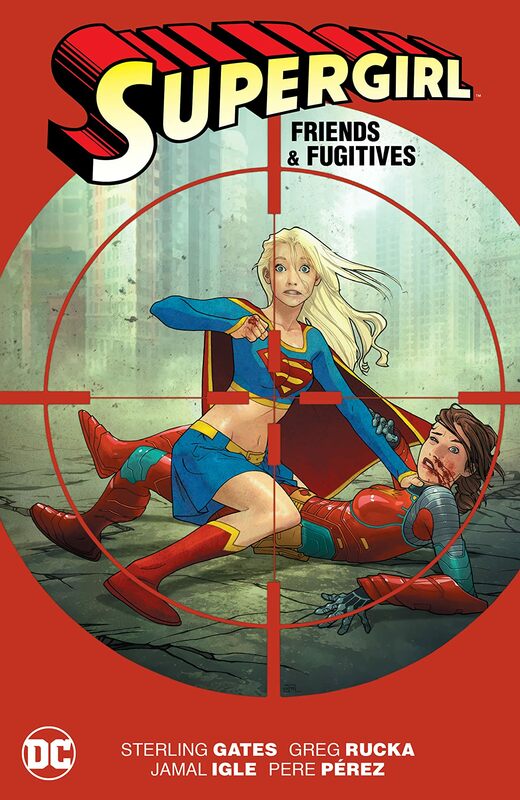 How far will she go to deliver justice on a world that no longer believes in it...or her? 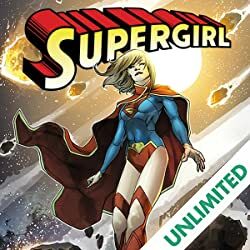 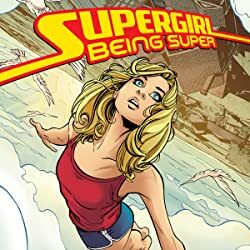 Join STERLING GATES (ADVENTURES OF SUPERGIRL, GREEN LANTERN CORPS), GREG RUCKA (DETECTIVE COMICS, WONDER WOMAN), JAMAL IGLE (FIRESTORM), PERE PÉREZ (SMALLVILLE SEASON 11) and others as they push Supergirl to her limits! 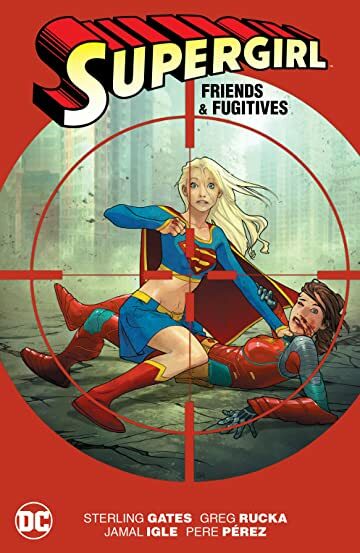 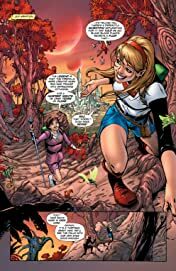 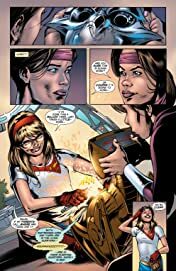 SUPERGIRL: FRIENDS & FUGITIVES collects SUPERGIRL #43, #45-47, ACTION COMICS #881-882 and a story from SUPERMAN SECRET FILES 2009.